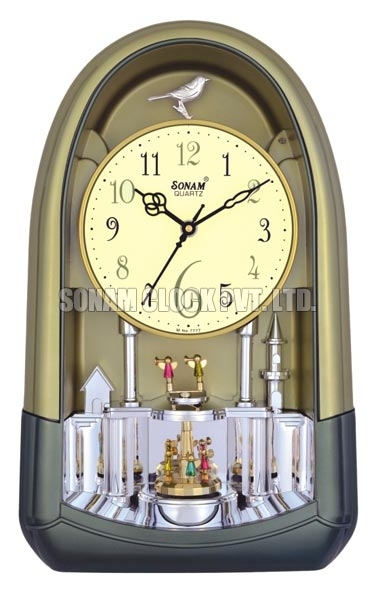 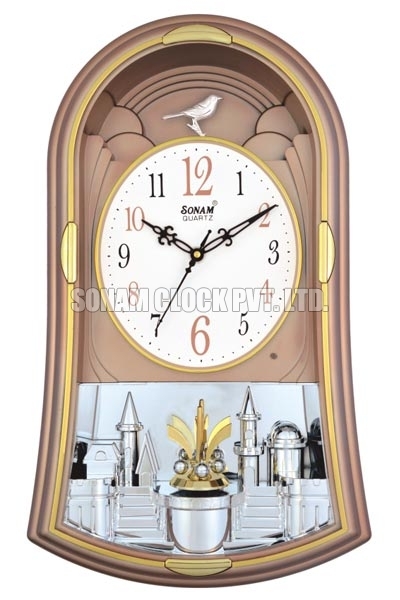 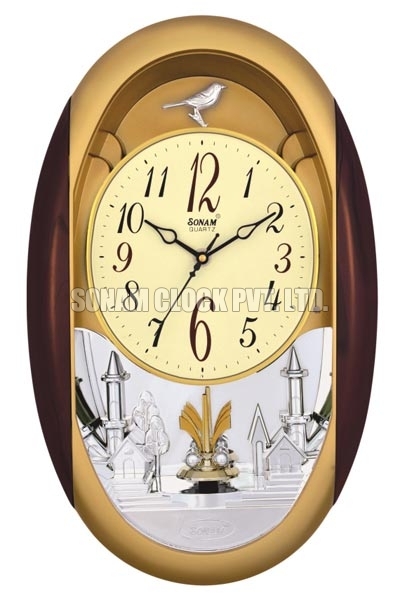 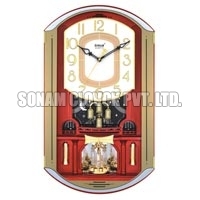 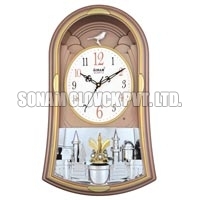 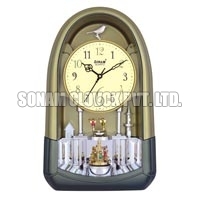 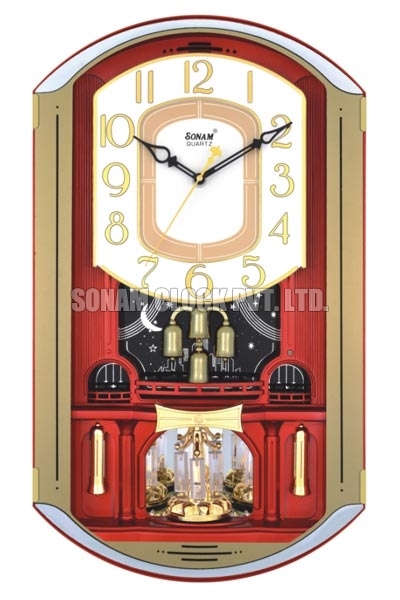 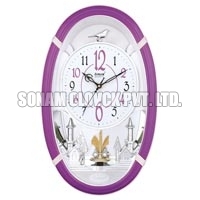 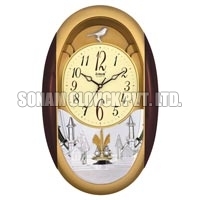 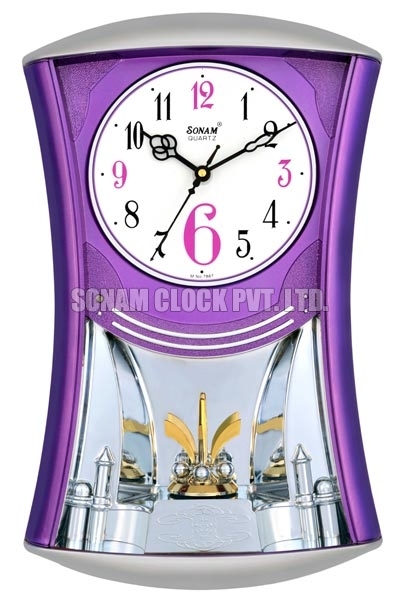 We are offering our valued clients the best Rotating Musical Wall Clock. 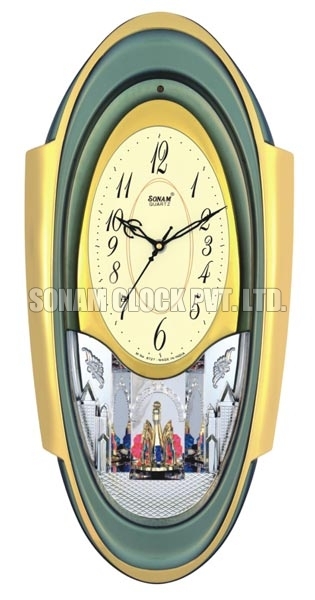 Rotating Musical Wall Clock has piece of art, which revolves around 24 hours in a day and 7 days in a week, making it key attraction of the dÃ©cor. 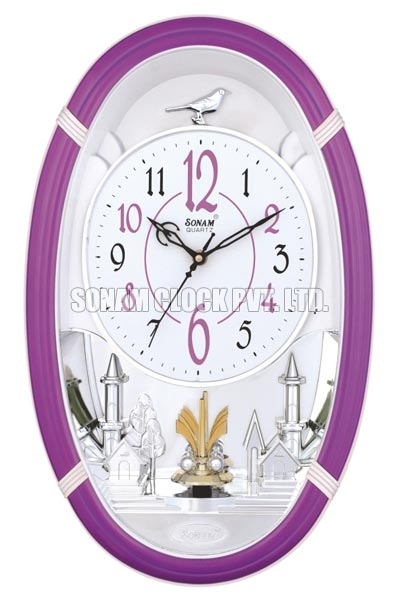 Rotating Musical Wall Clock is available with in a variety of designs, sizes and patterns, catering diverse demands of the customers. 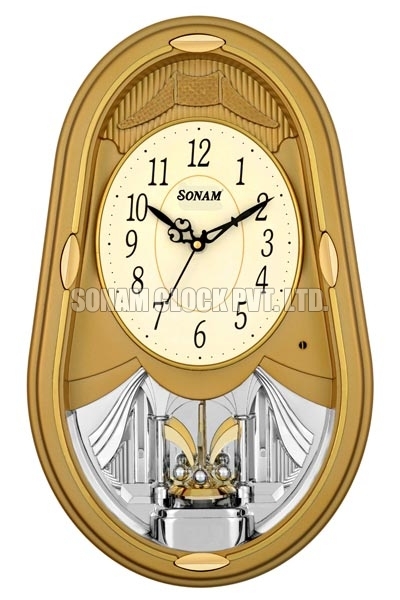 Quartz Movement with Step Second hand.